 LifeDeathPrizes.com is the ultimate boredom buster website! You’ll find real life stories, hilarious videos, puzzles quizzes and plenty of prizes! How many of these music videos can you name? Will you ace this quiz? Can you guess what it’s for? These gadgets are too weird for words! How well do you know your horror movies?